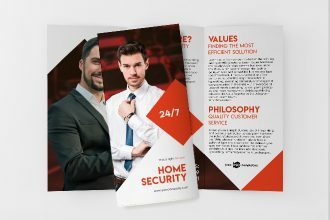 By: Nelly Vinnik posted on January 17, 2019 in Inspiration . 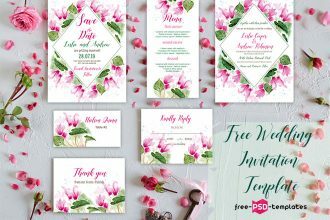 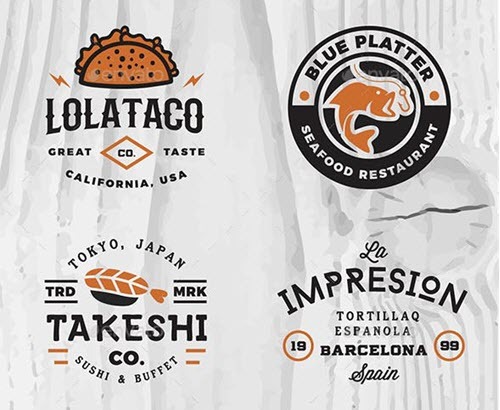 When it comes to graphic design trends and popular styles, vintage-inspired design is one of the most popular styles which will never become out-of-date. 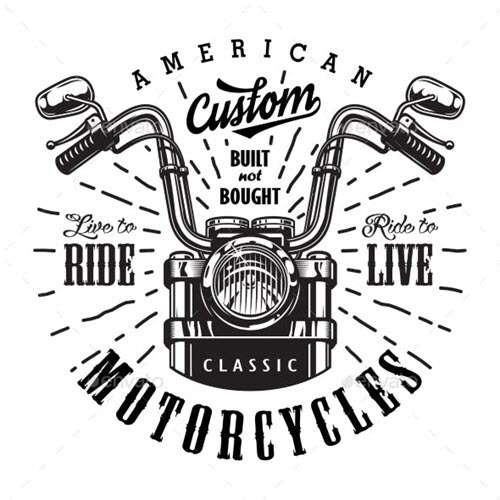 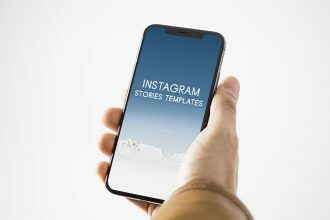 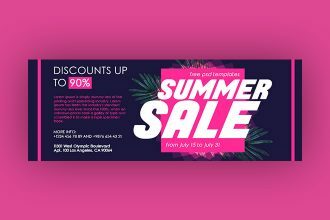 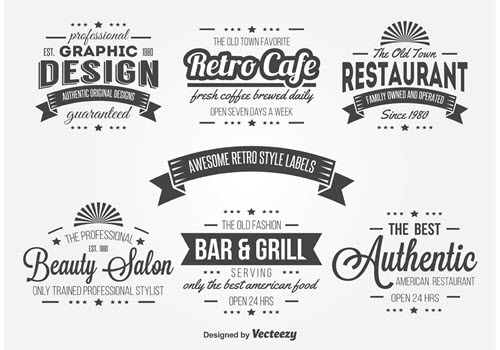 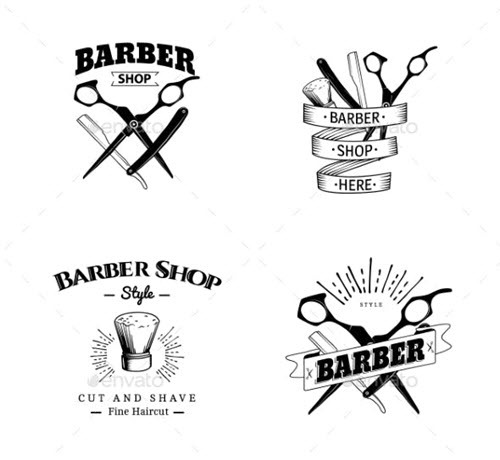 Vintage and retro design layouts become a kind of classics that suits any type of business, be it a marketing campaign, a car repair shop, a bakery or a restaurant. 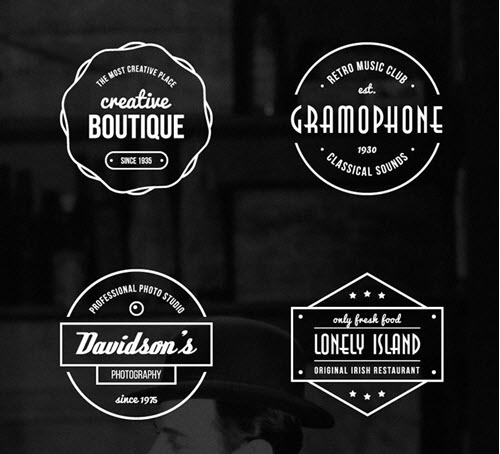 In today’s post, we decided to showcase some latest vintage-inspired logo designs. 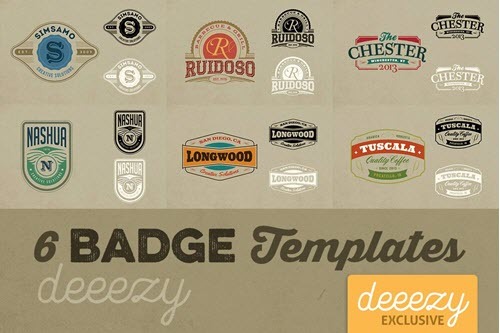 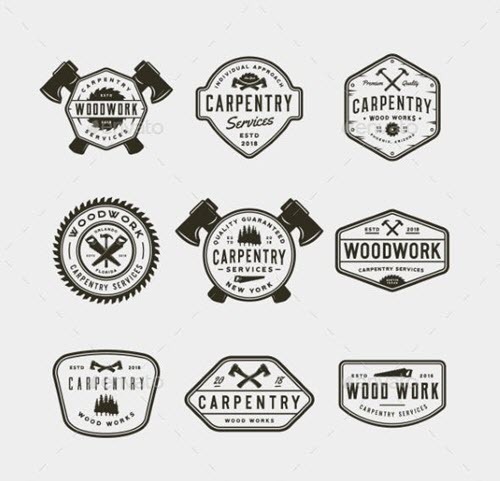 We have handpicked 40 Premium and Free Vintage Logo Templates in Vector and PSD for Any Type of Business. 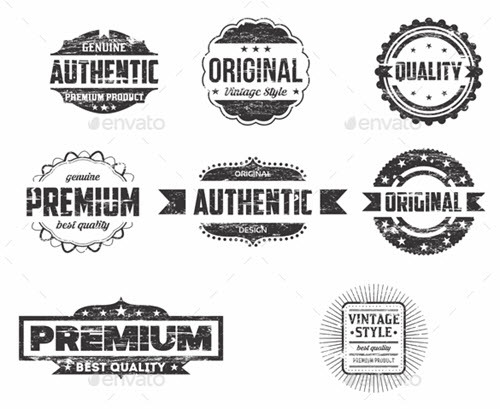 A vintage and retro logo can perfectly match old brands, and can also be a perfect fit for startups and new brands which want to stand out from the crowd and underline their uniqueness. 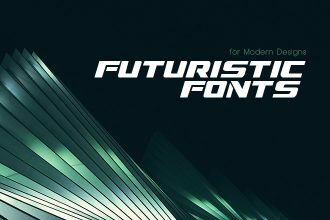 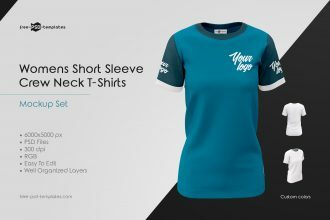 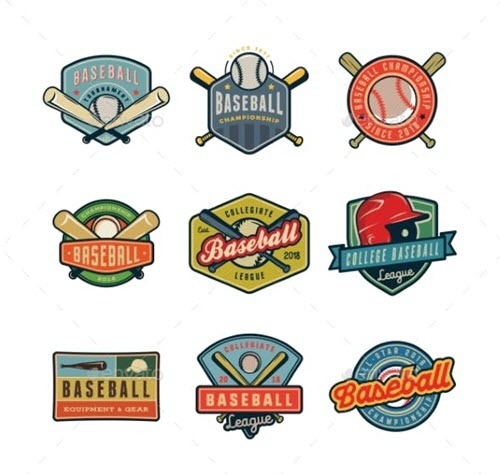 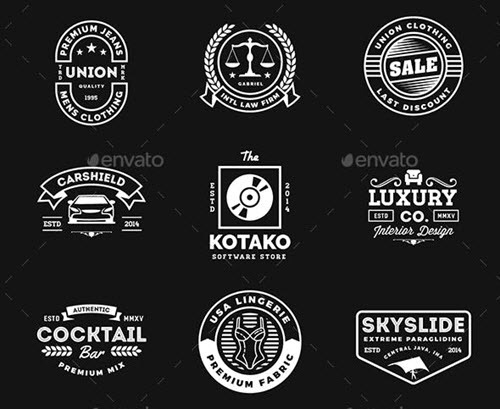 The below-listed collection includes a wide range of free vintage and retro logo templates, logo bundles and badges in color and in black-and-white. 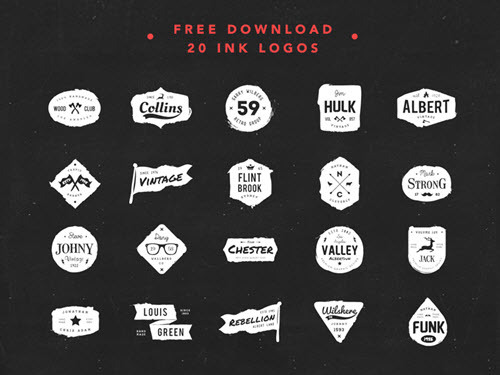 You can also find free ink logo templates, handwritten logo templates etc. 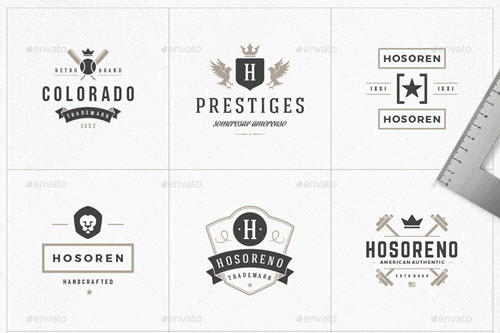 Looking for free logo mockups in PSD for effective presentation of your logo designs? 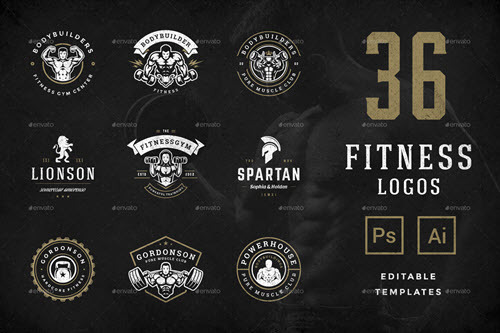 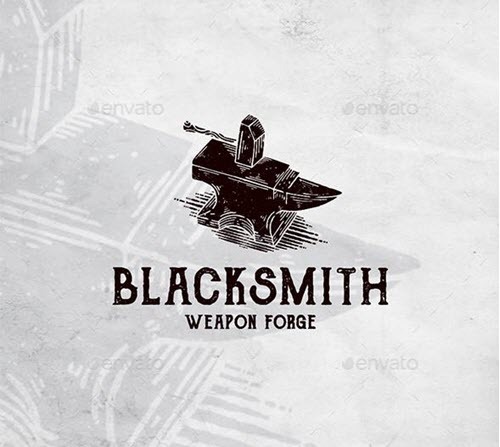 Find a perfect logo mockup in this roundup of 40 premium and free exclusive logo PSD mockups. 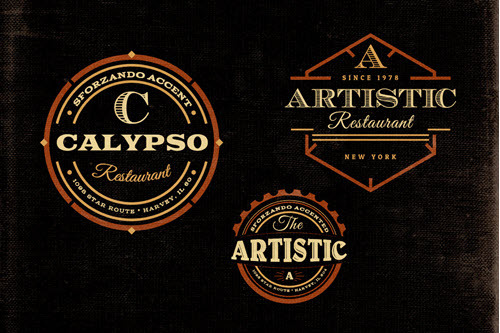 Whatever your business is, you will surely find a free vintage logo template that fits your needs. 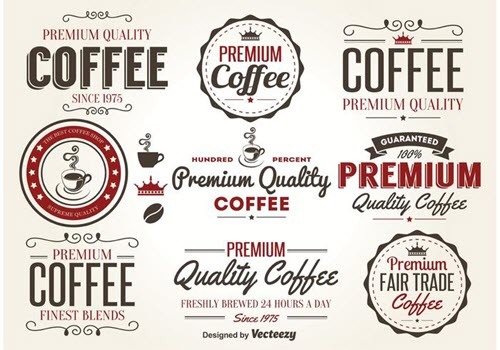 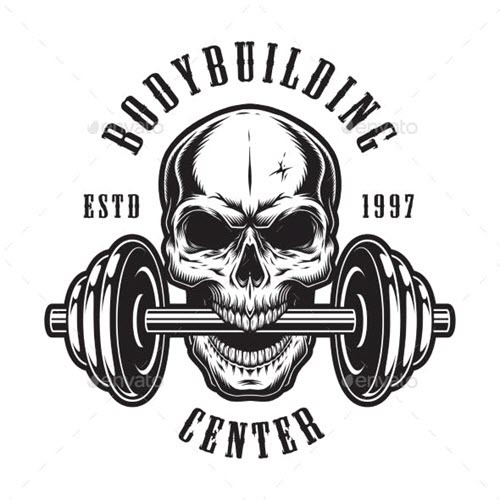 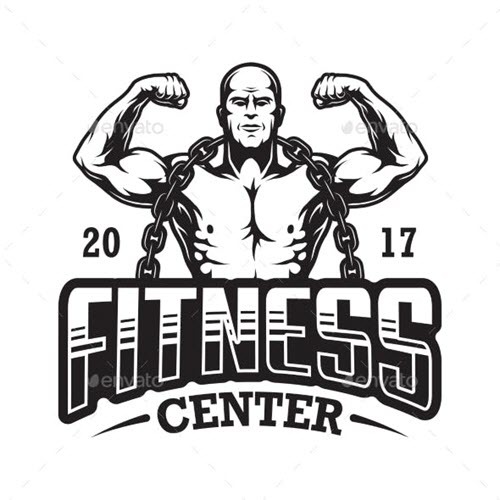 You can find a free logo template for coffee shop, or for fitness or gym, for clothing store and for other type of business. 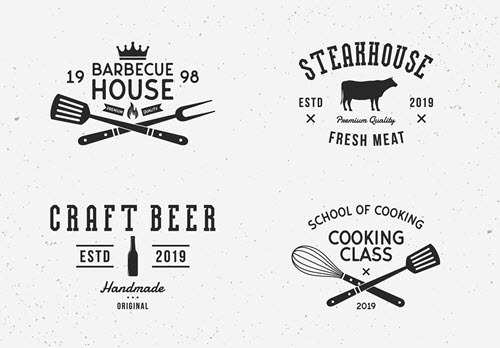 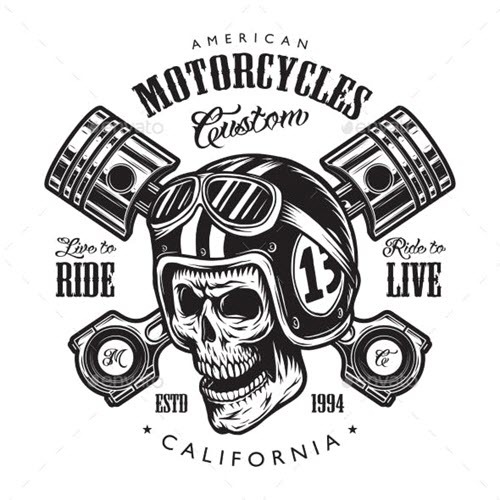 All the free logo templates are provided in PSD and AI, EPS or PNG format which allows to easily customize and change any element or color in both Illustrator and Photoshop: Get Photoshop as part of a Creative Cloud single-app plan for just US$19.99/mo. 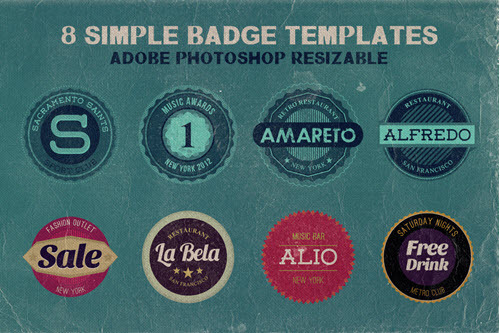 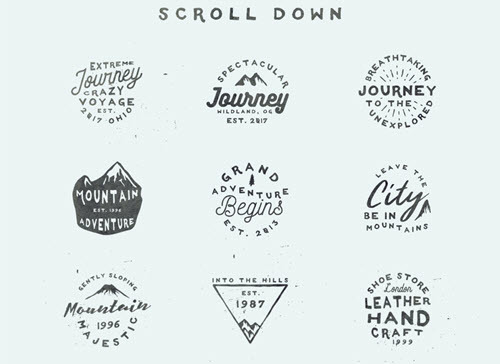 On our website, you can find a lot of other useful free design assets and resources. 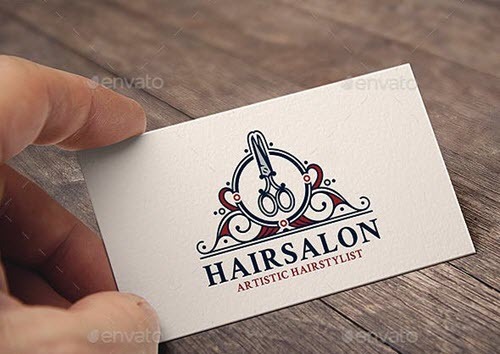 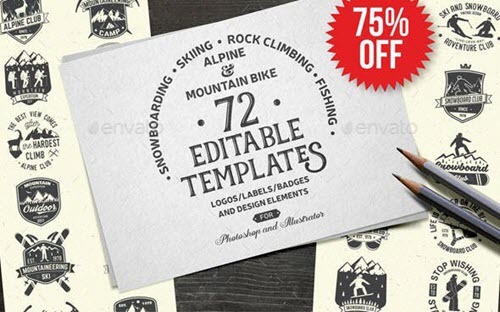 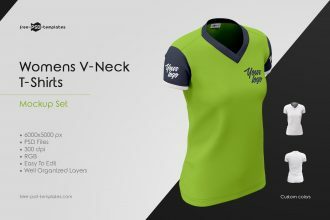 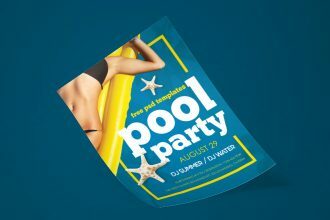 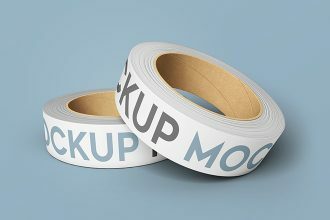 For example, you can find lot of free PSD mockups for presentational and promotional needs. 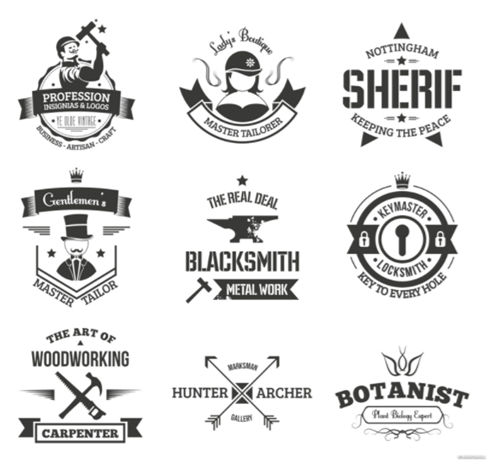 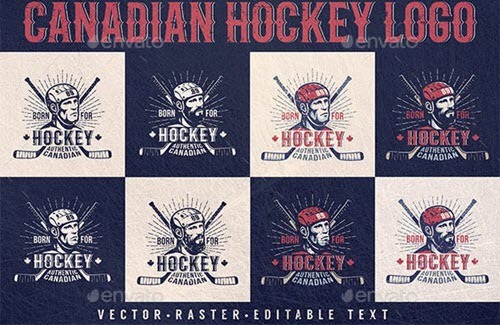 Also, you can find a lot of creative and original free graphics for any design project needs. 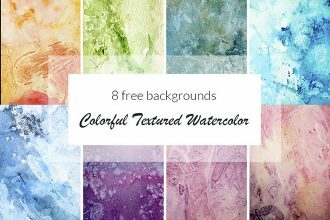 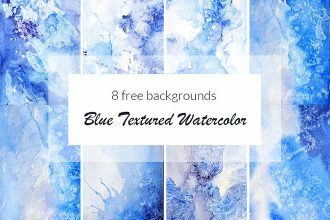 Previous Article Free Watercolor Hearts Next Article 40+ Free PSD Book Cover Mockups for Business and Personal Work & Premium Version!